So (obviously), as Guardians of the Galaxy Vol. 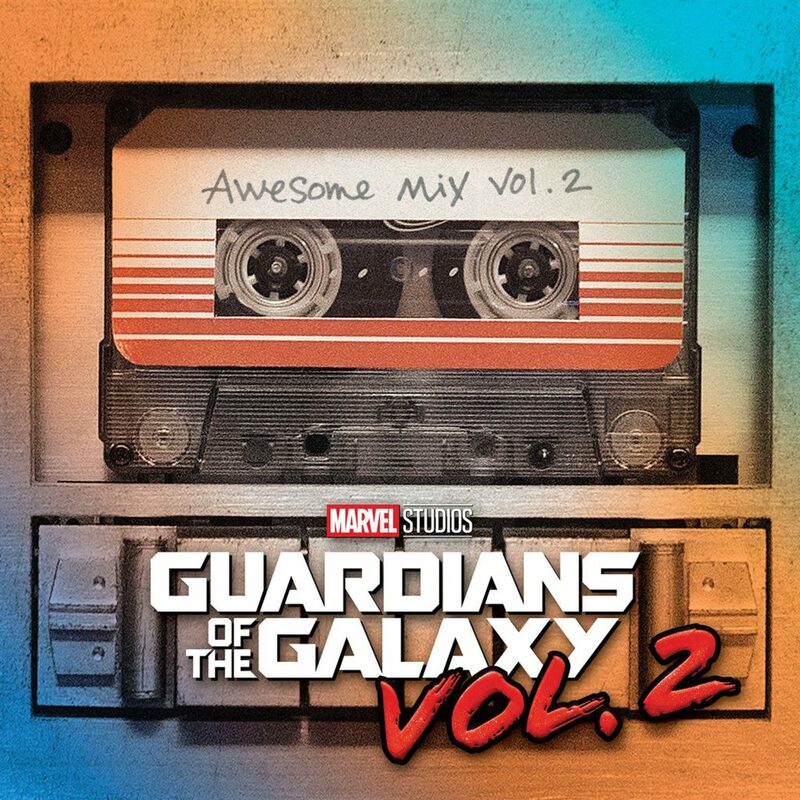 2 got the green light from Marvel, Gunn needed to dig up a new round of songs to fill the Awesome Mix Vol. 2 as well. 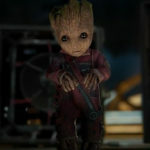 Of course, unlike other hit soundtracks that amount to director mixtapes such as Zach Braff’s Garden State, Gunn had a few limitations — mostly in the decades the songs were released. 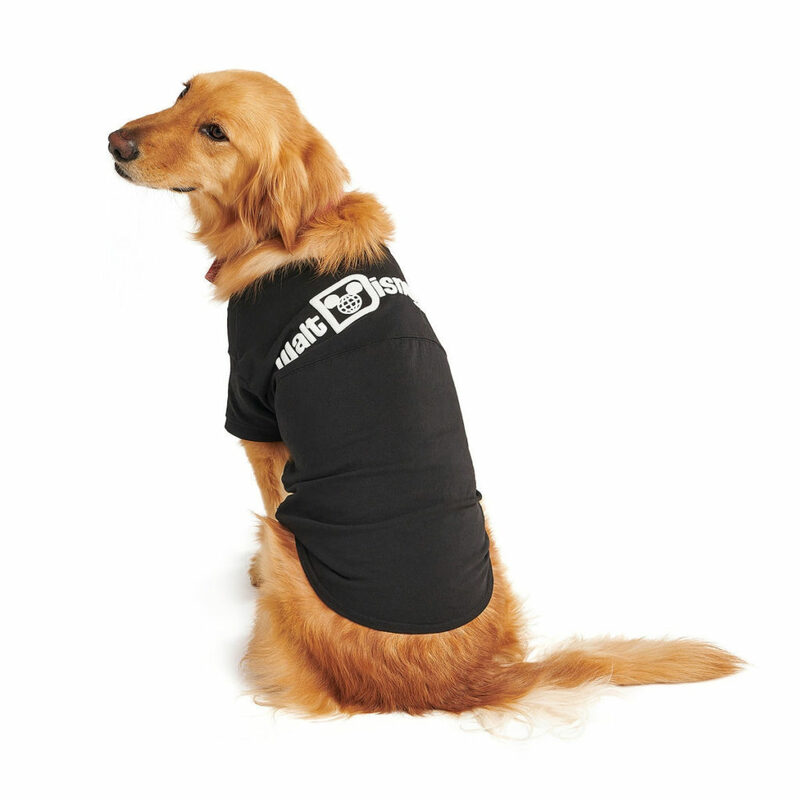 However, Gunn took on the challenge and, this time around, decided to even throw in a few more obscure or perhaps forgotten tracks alongside some recognizable hits. Awesome Mix Vol. 2 starts off with Electric Light Orchestra’s “Mr. Blue Sky,” which happens to be a personal favorite of yours truly. It turns out Gunn feels the same way, telling Rolling Stone that he had to work quite hard to secure the rights to the tune, especially after cutting another ELO track (the also highly recommended “Livin’ Thing“) from the first film. Thankfully, Gunn was ultimately successful in his quest as this oddball, semi-frantic, and overall innovative track sets the perfect tone for the record and, one would presume, the film. That song’s followed by Sweet’s “Fox on the Run,” which, along with Cheap Trick’s classic “Surrender,” is the type energetic rock tune you’d expect from a film like Guardians of the Galaxy. While it doesn’t take too much of an imagination to picture scenes where those upbeat tracks might be used, other selections are more surprising to someone (like me) who has yet to see the film. For example, Sam Cooke’s “Bring It on Home to Me” stands out on the record for both having a distinctly 60’s sound (although Jay and the Americans’ “Come a Little Bit Closer” serves it company in that aspect) and for nearly being slow dance material. As for the rest of the album, as promised, there’s a mix of songs I know well like Looking Glass’s “Brandy (You’re a Fine Girl)” and tracks I’d never heard such as Silver’s “Wham Bang-Shang-A-Lang.” Yet, I can’t really think of one selection on the album that I didn’t care for. In fact, Awesome Mix Vol. 2 is the type of Spotify playlist I’d want to dive into — a healthy dose of rock education punctuated with a few familiar favorites to hold my attention. What’s also great about the record is that, even though I haven’t seen the film yet, I can imagine how some of these tunes will fit perfectly into the story. 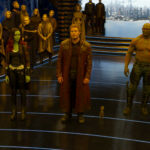 Take for example “The Chain” by Fleetwood Mac (as featured in a trailer for the film) — drawing parallels between what we know about the Guardians and the lyrical overtones of the song is far from a tall task. That said, considering we’re all aware that Star-Lord is set to meet his father, using Cat Stevens’ “Father and Son” does feel a little too on the nose. Despite that very minor misstep, Guardians of the Galaxy Awesome Mix Vol. 2 is another smash in my book. 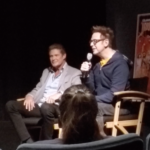 Plus, listening to the soundtrack only gets me more excited to see the film — if only to find out what the heck the “Guardians Inferno” track featuring David Hasselhoff is all about. 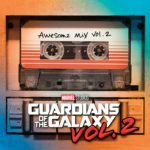 I give Guardians of the Galaxy Awesome Mix Vol. 2 five out of five ooga chakas. *Yes, I know Cousin Brucie plays mostly 60’s music and not 70’s, but still.